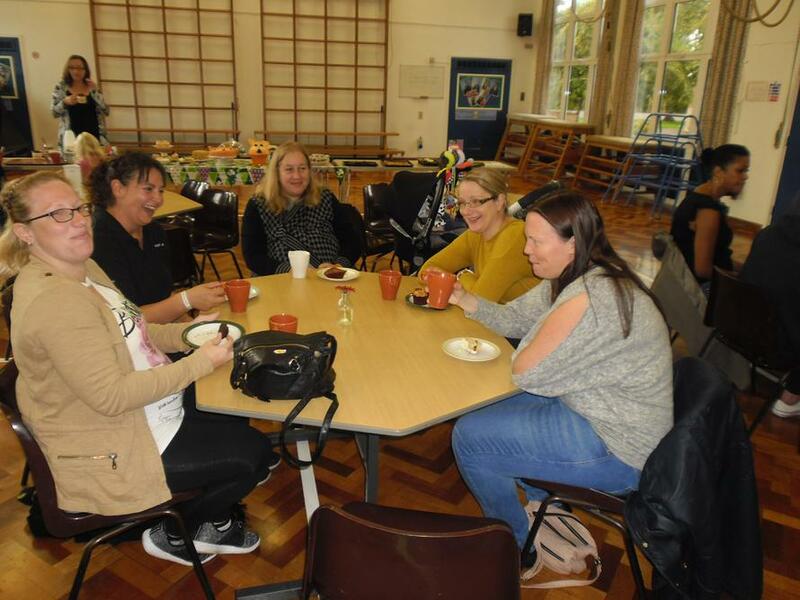 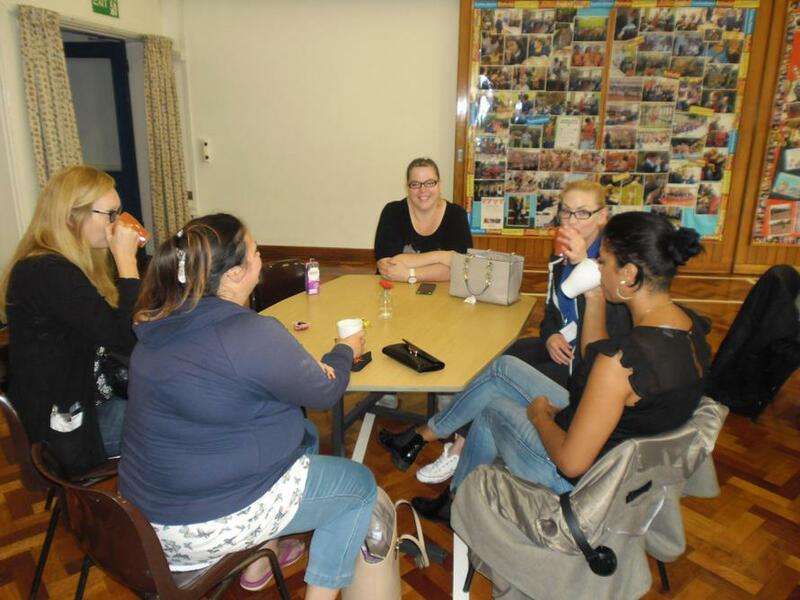 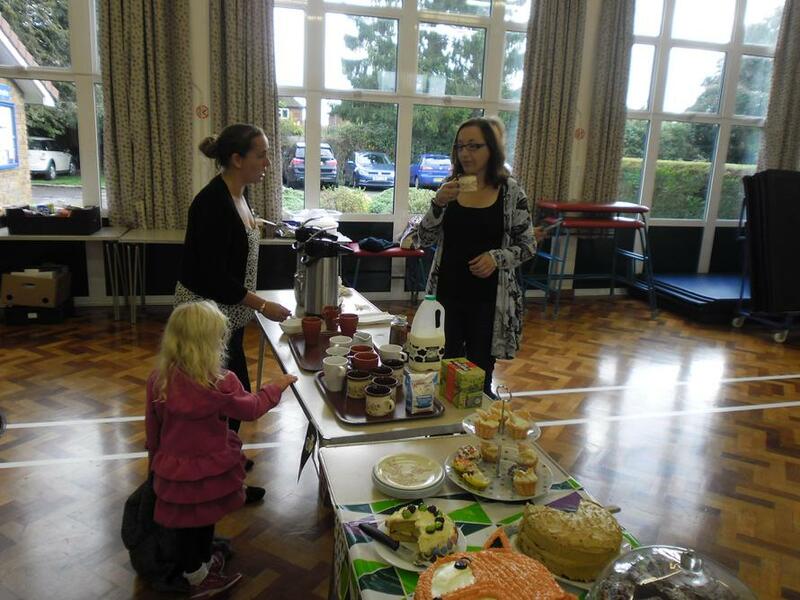 The staff had a bake off and welcomed the parents in for refreshments and cake! 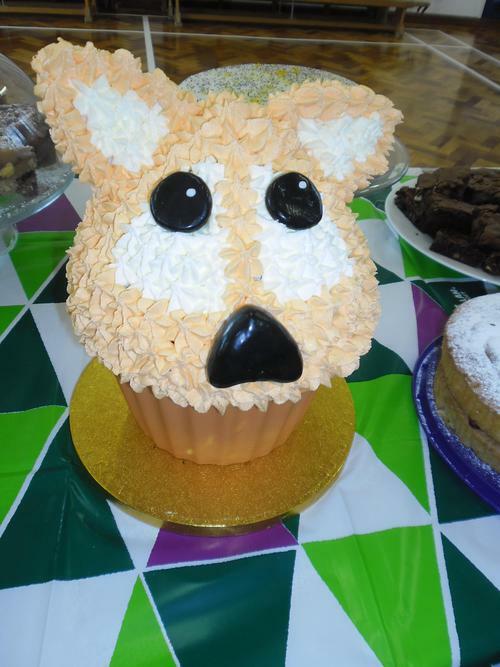 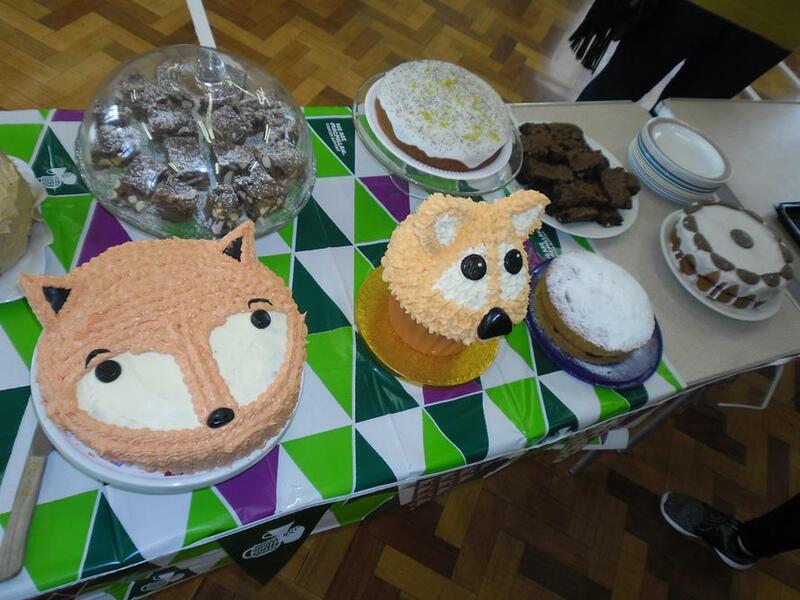 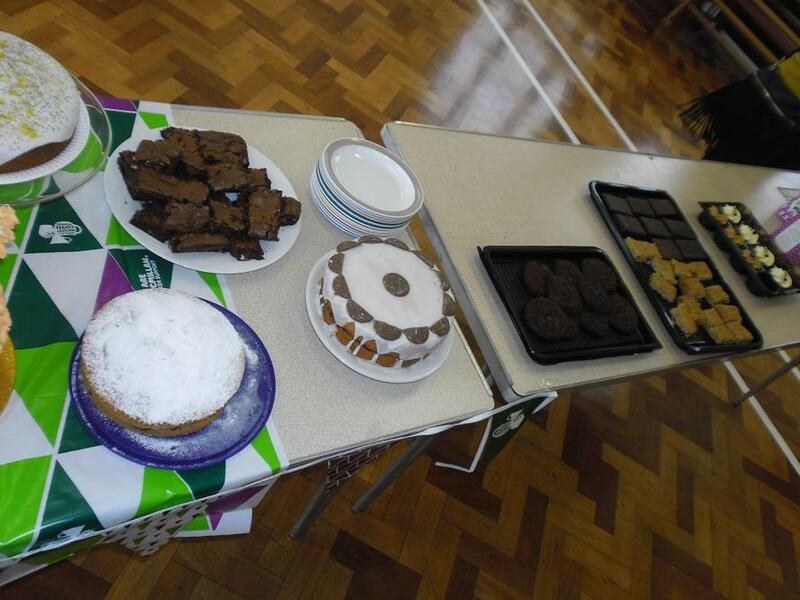 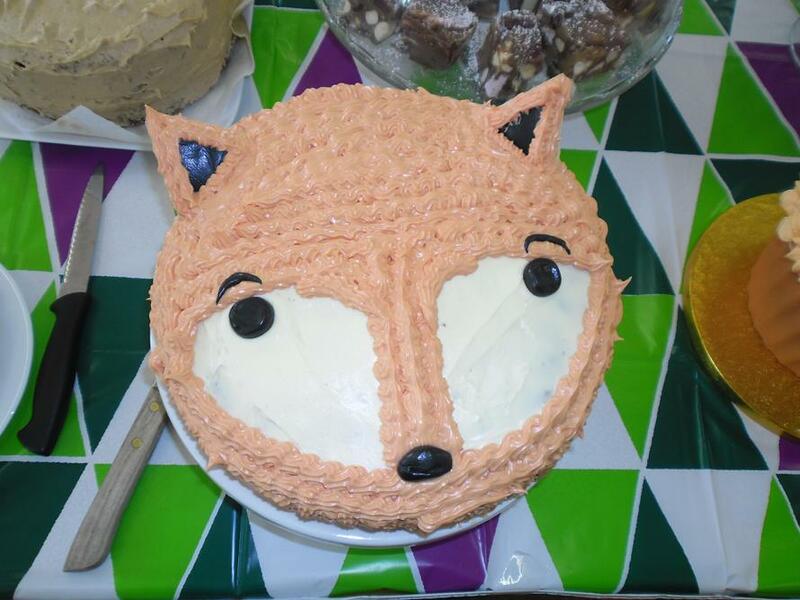 We raised an amazing £112 for MacMillan Coffee morning on Friday. 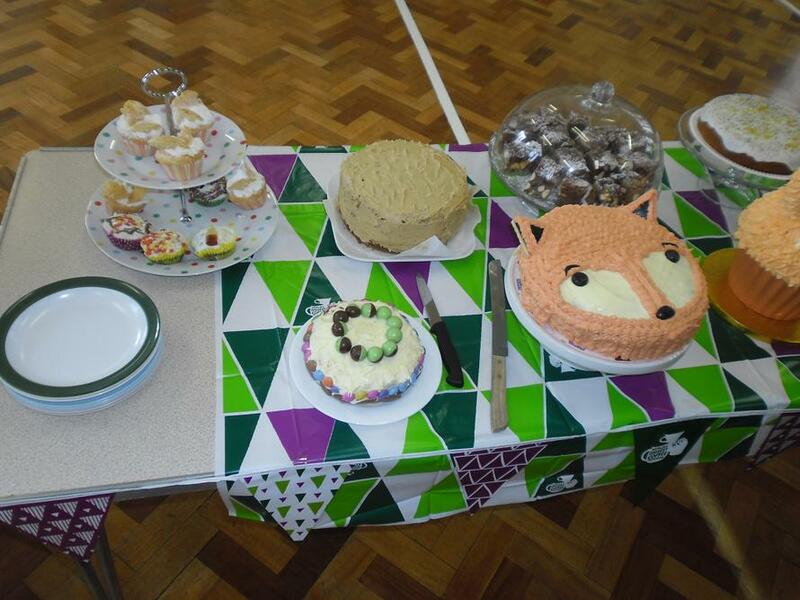 Thank you to everyone that donated.